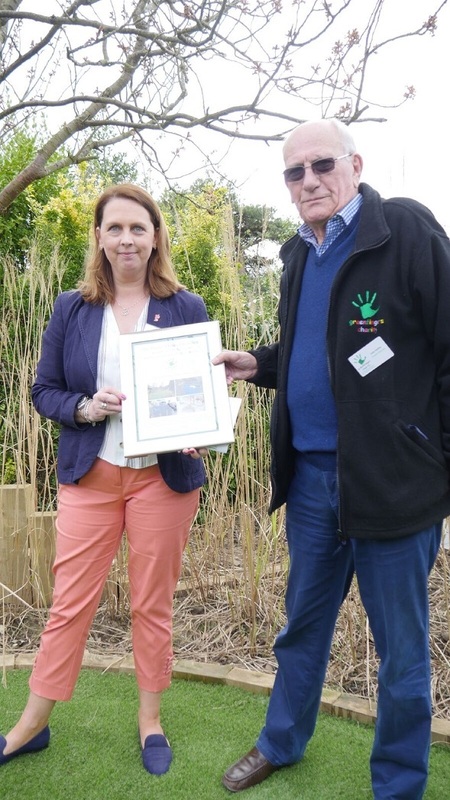 "At Greenfingers we are dedicated to providing magical and inspiring gardens for the children, siblings and families who use hospices around the UK to enjoy. We are unashamedly ambitious in our aim to provide wonderful outdoor spaces for as many children as possible being cared for at hospices all around the UK, and we work hard to drive our plans forward. We truly believe that having access to specially design, stimulating garden spaces can bring vital benefits for children with life-limiting conditions. Whilst many of us may take for granted the simple pleasure of being able to enjoy a garden, for these children, their siblings and their families, the chance to spend time together outdoors and away from the bedside is precious. We are always raising funds for our next gardens and call on anyone who thinks they can help to get involved in whatever way they can, with donations large and small, to help us turn these plans into a reality and enrich the lives of children who really need our help."